The organization picked up PENTA Sports previous lineup. G2 Esports will be back in the PlayerUnknown’s Battlegrounds scene a month after its previous team was disbanded. 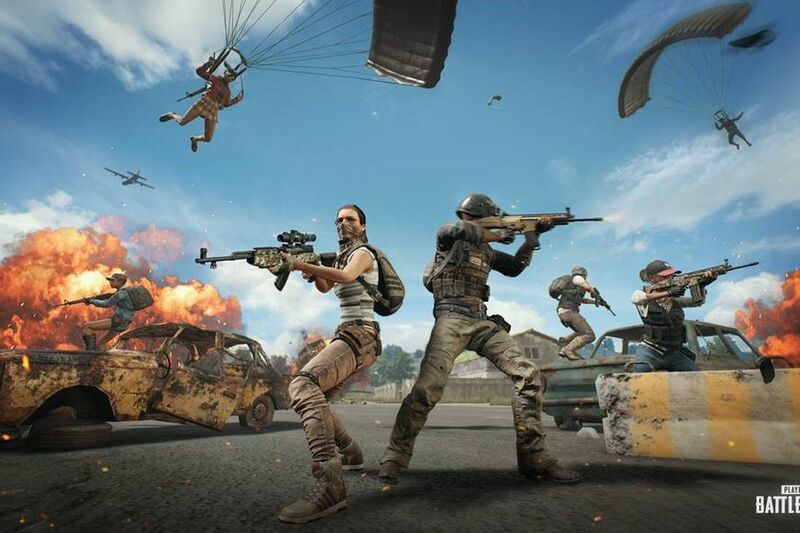 The organization had been teasing its return to PUBG through cryptic tweets over the past 24 hours. But now, G2 has officially announced its new roster for the 2019 season. G2’s lineup features Alexander “Caint” Syukrin, Christian “Itzz_ChrizZ” Blank, Magnus “udyRR” Hartmann, and IGL Rene “Braexco” Rehling, who were recently released from PENTA Sports. The team will compete in the upcoming PUBG Europe League (PEL) run by StarLadder for a shot at winning a share of the one million euro prize pool. After having hardly any success with its previous roster, G2 has decided to pick up the team that took second place at the PEL 2019 qualifier in December. The PEL will begin later this year—and G2 have set their sights on winning the whole thing.